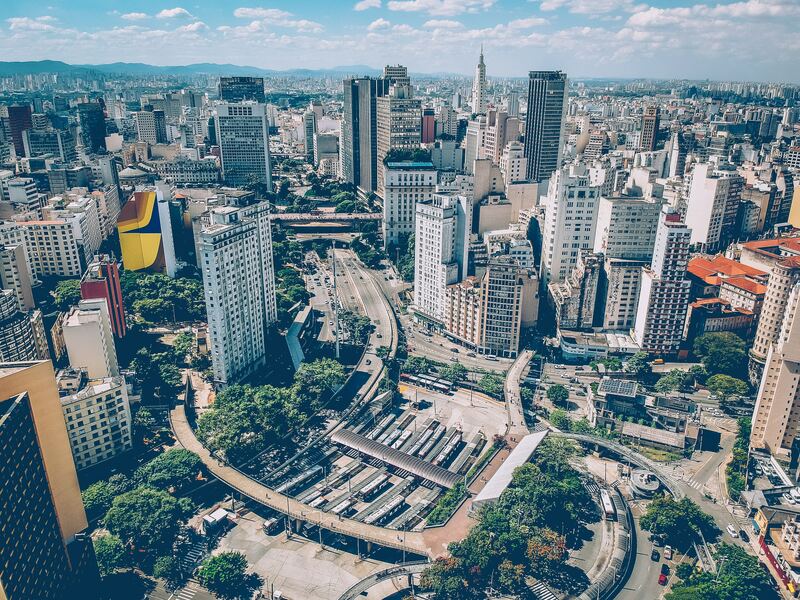 São Paulo is one of the most diverse cities in the world. Cultures from around the globe have funneled into this mega metropolis, creating a unique mix of lifestyles and people. 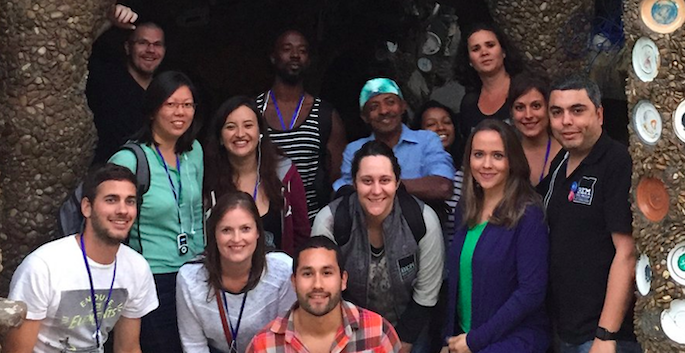 This tour visits some of the most contrasting elements of the city, from a luxurious park to a favela. This is an immersive experience where we ry and engage visitors in a dynamic and interactive experience that embodies the essence of the city. Our aim is to showcase the true spirit of this great metropolis. • Wear comfortable shoes and bring a sweater, we go through different regions and there's bound to be temperature changes. It's best to bring only what you really need or as few possessions as possible so it's easier to be careful with your personal items. Start your day with delicious coffee and sweets to brighten up your day, you’ll then take our private minivan to another neighborhood to see a beautiful park that bears the name of its creator, Burle Marx, an important Brazilian architect and landscape designer. The project was originally created to be the garden for a house designed by the renowned Oscar Niemeyer, however, it was never completed and garden was transformed into a breathtaking park. In contrast to the sophisticated landscape, you’ll visit a building reminiscent of Gaudí, which was actually built by a resident from the Paraisópolis Favela, the second largest in the capital. You’ll then return to the luxuriousness of the city after visiting one of its most impressive shopping malls as exhibited through architecture and the highest standard of landscaping in São Paulo. You'll be amazed by the culture of Bahia, and learn how it has hugely influenced São Paulo, especially the cuisine. You’ll also head to one of the city’s iconic bars, where the menu was created by one of the best chefs in the world, Alex Atala. In this region of São Paulo, you’ll also get to enjoy one of its newest bike paths. You'll be amazed by the culture of Bahia, learning how it has hugely influenced São Paulo – especially the cuisine. You'll enjoy a full day of history and culture and end the experience in one of the city’s most iconic bars.